Harborough Field Pharmacy opened in 2006 and was in a prominent position at the front corner of Harborough Field Health Centre. 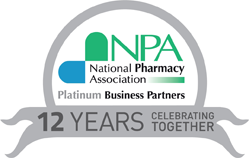 The pharmacy was attached to a 6 doctor practice dispensing 19,700 scripts per month with year on year growth. Kevin Smith the pharmacist and a shareholder of Barrington Healthcare had been in regular contact with Anne for a couple of years. After making the decision that it was the right time to sell, Kevin and the shareholders wanted to meet Agents to see who they felt would be the right one to sell Barrington Healthcare for them. After meeting the Agents they chose Hutchings as they valued our reputation and extensive knowledge of the pharmacy market and informed us they felt very comfortable dealing with us. 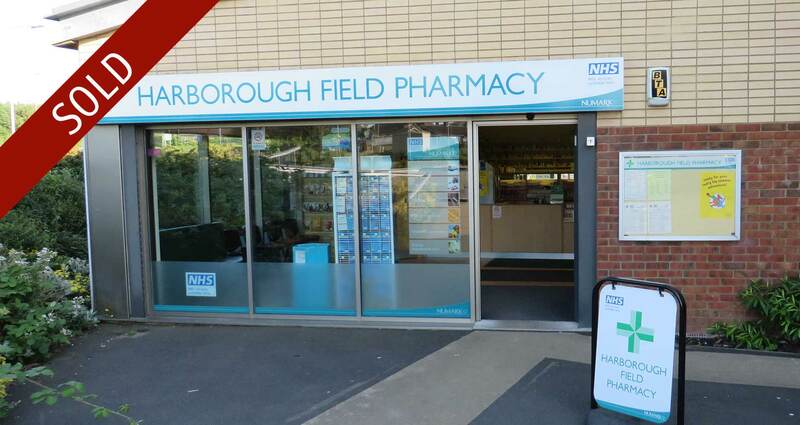 Hutchings experience with knowing who the key buyers would be for this pharmacy and turnover level resulted in a short viewing period followed by 15 + offers over two rounds. Percentage increase from the lowest of first round offers to the highest at second round was 50%. 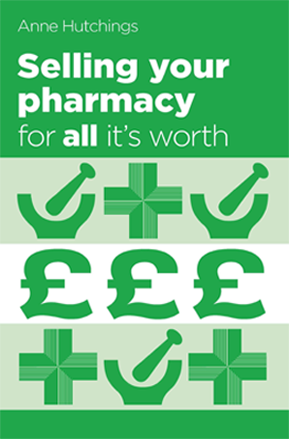 Final offers achieved 20% over the guide price, equivalent of £1.53 to £1. We negotiated a substantial upfront deposit from the buyer which was subject to strict terms, conditions and time scales to safeguard our client’s interests. We were also able to work alongside the shareholders accountant on the extensive tax issues relating to the sale. This was not an area their own accountant had expertise in. The shareholders found this a valuable additional service.